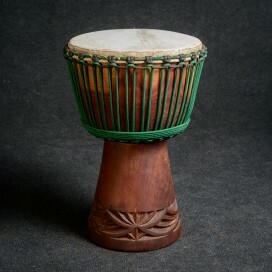 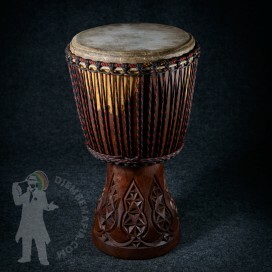 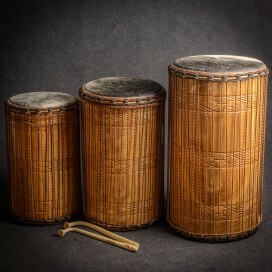 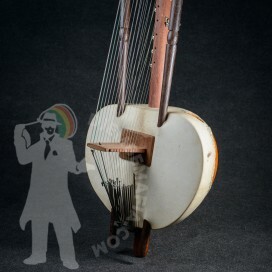 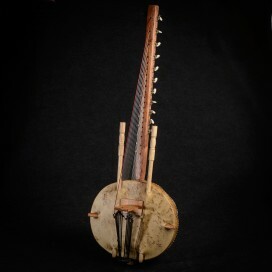 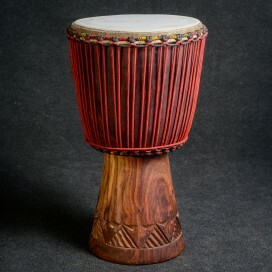 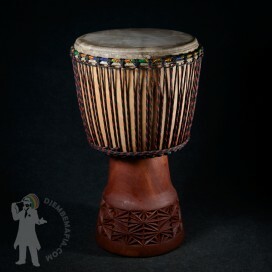 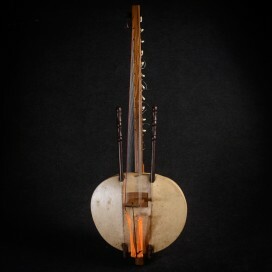 Professional djembe drum from Mali. 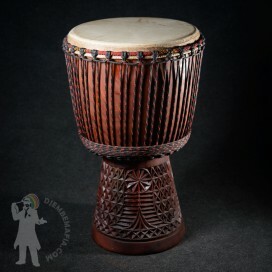 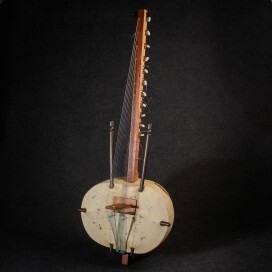 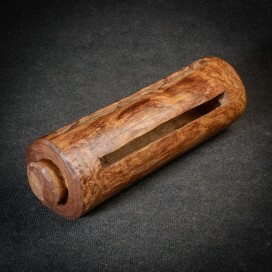 Beautiful cool handcrafted carvings. 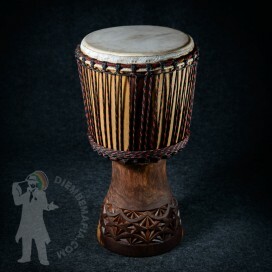 This amazing lenké drum goes with special djembemafia original cross hitches design on bottom ring and perfectly done skin over with hair design. 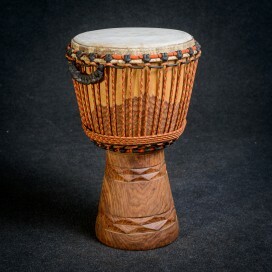 Very strong and clear sound with big tone slap difference.